Insulin pumps and disposable pump supplies (infusion sets, cartridges/reservoirs, patch pumps/pump bodies) cost far more than conventional pens and syringes. 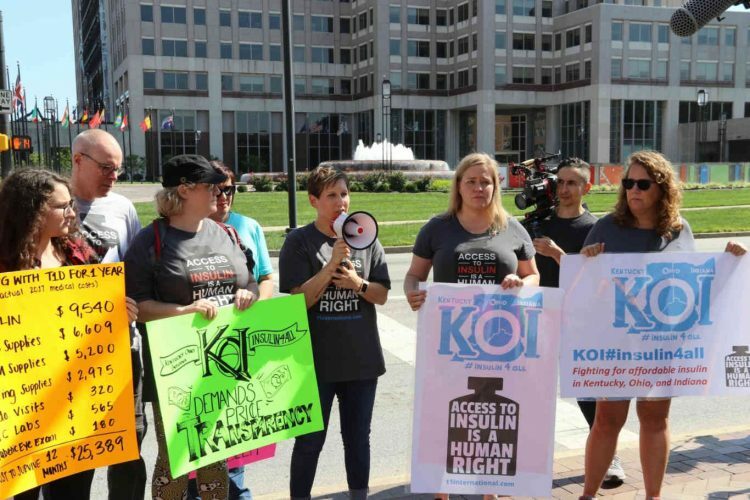 However, insurance companies have come to realize that insulin pump use can result in better control and fewer health problems. As a result, most private and public insurance plans cover most or all of the cost of pumps and supplies. 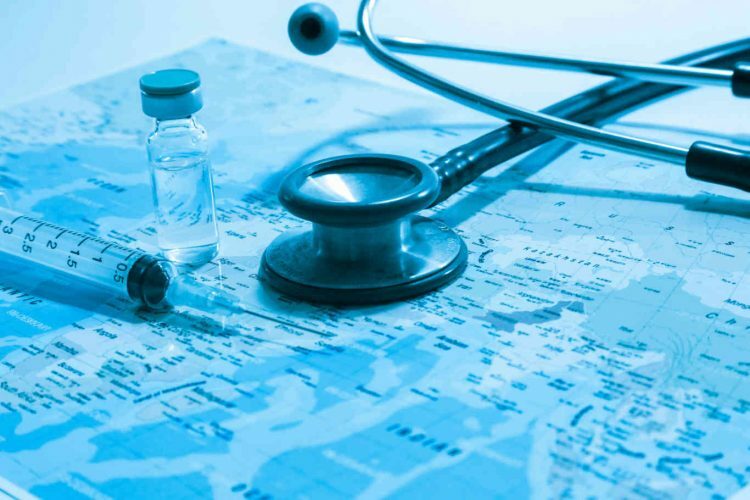 Just as it took some time to get your blood sugars regulated when you first started on insulin injections, it will take some time to get regulated on the pump. Expect at least a few weeks of “ups and downs” as you and your health team work together to establish proper doses. While insulin pump therapy does allow greater lifestyle flexibility, wearing the pump around the clock can be inconvenient at times. The pump must be worn while you sleep, work, and play in order to provide a continuous flow of basal insulin. However, the compact size of the pump and disconnect mechanism make wearing the pump easier than it might seem. As with any mechanical device, there are bound to be technical problems from time to time. Though today’s pumps have an excellent reputation for safety and reliability, there remains the possibility of occasional infusion-set clogs, computer glitches, and damage due to typical wear and tear. Every pump user must be prepared to switch back to injection therapy in the event of a pump malfunction. Luckily, all pump manufacturers offer 24/7 customer support, and can usually have replacement equipment delivered within twenty-four hours. One of the most common problems associated with insulin pump therapy involves skin irritation. Today’s infusion sets feature hypoallergenic adhesives that minimize skin irritation, but those with very sensitive skin may still experience itching, rashes, or inflammation. A variety of alternative tapes are available for those who need them. Skin infections are another potential problem, particularly for those with a history of staph infections. In addition, lipodystrophy—damage to the fatty layer under the skin—can occur if infusion sites are overused and not rotated properly. Ketones are potentially harmful acids produced when cells are not able to burn sugar for energy, usually due to a deficiency of insulin. If not treated quickly, mild ketosis can turn into DKA (diabetic ketoacidosis), a life-threatening condition that requires emergency treatment at a hospital. 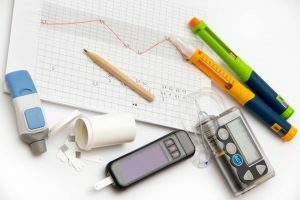 Because there is no long-acting insulin with pump use, any interruption in insulin delivery for more than a few hours (due to an infusion-set problem, for example) can lead to ketosis. Pump users must check their blood sugar level several times a day, and should test their blood or urine for ketones with any abnormally-high blood glucose readings. The presence of ketones in the blood or urine usually means that the pump is not delivering insulin properly. All insulin pump users should be trained in how to respond to ketosis in order to prevent DKA. Wearing an insulin pump during high-impact, contact, or water activities can present a challenge. Though most pumps are waterproof, some people feel uncomfortable or inhibited while wearing the pump in the water, and choose to simply disconnect for short intervals. Some even feel uncomfortable about having the small infusion set on their skin when there is potential for impact. The ability to disconnect and reconnect has made pump use much more convenient during sports and exercise, but practical issues (such as sliding into home plate during a game of baseball) may still be a consideration. 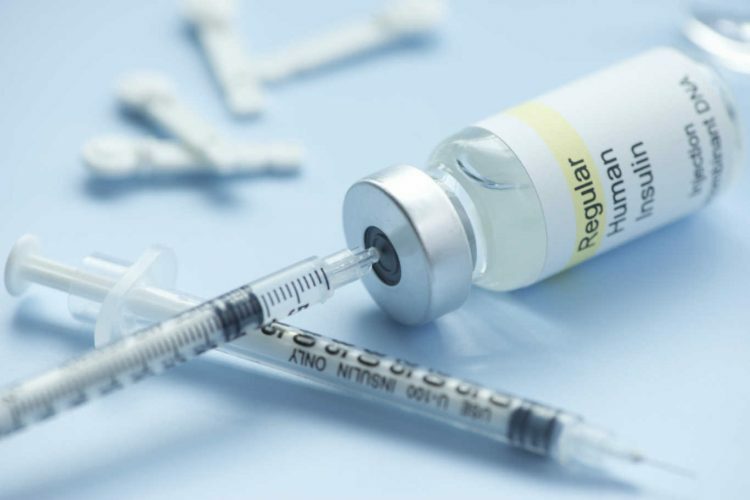 Read about the Pros of Insulin Pumping here.